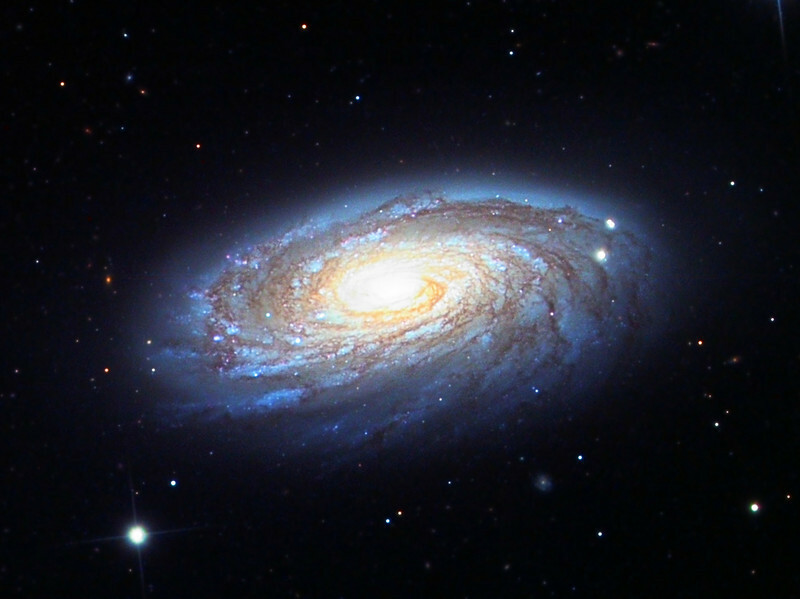 Messier 88, spiral galaxy. Schulman Foundation 24 inch telescope on Mt. Lemmon, AZ, using SBIG STL-11000M camera. Data frames by Adam Block. LLRGB processing using Maxim DL, Digital Development, and Photoshop CS2 by JDS.